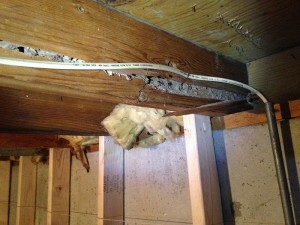 Gingles Inspections offers termite inspection documents as an additional service. Termites cause over $5 billion in property damage a year. 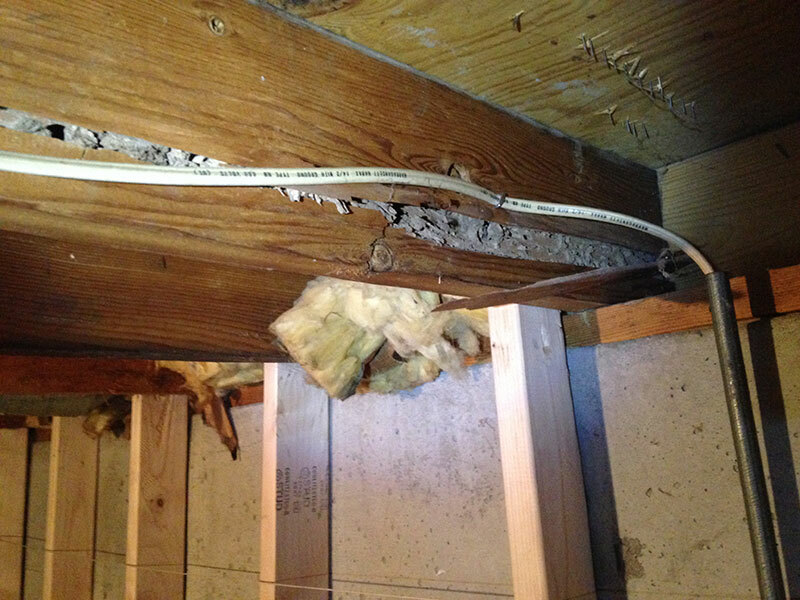 Termites can be concealed within the structure for years before signs are present. Termites can find their way through the smallest hole, crevice or crack within the structure. Other wood destroying organisms (WDO) may be present within the structure. Carpenter ants are another common pest found in our area. Carpenter ants are primarily active in already decaying or rotted wood. Finding carpenter ants is a good indication of concealed moisture damage or rot. State certified pest control contractors will perform yearly inspections of the your property for a small cost. This is cheap insurance considering the extensive damage these pests can do to the home. Yearly inspection is recommended.